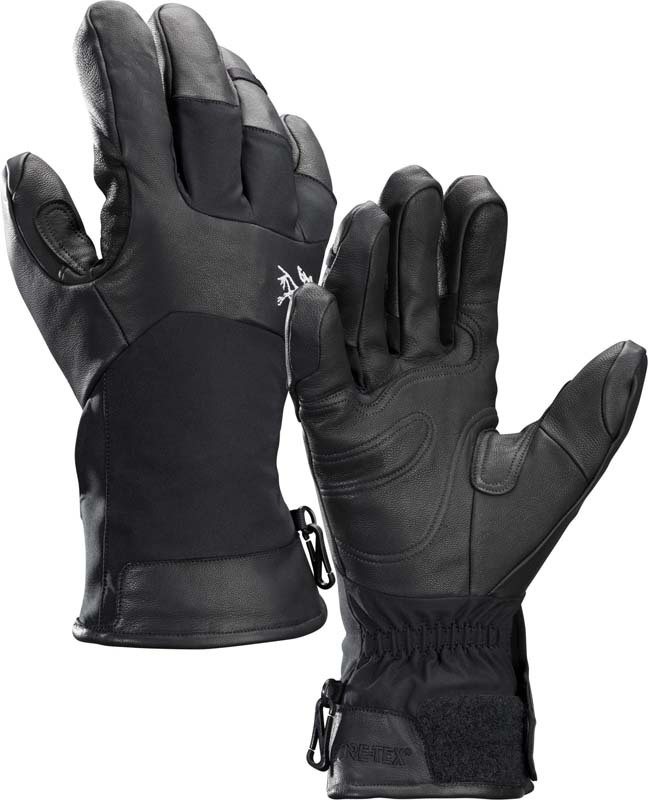 These shorter cuff gloves, with their waterproof and breathable Gore-Tex insert and leather reinforced fingers and palms, are designed for big-mountain skiing. Draft tubes at the wrist combined with elasticated adjustable wrist straps keep spindrift out. Lightly insulated with seam-free fingers for dexterity.